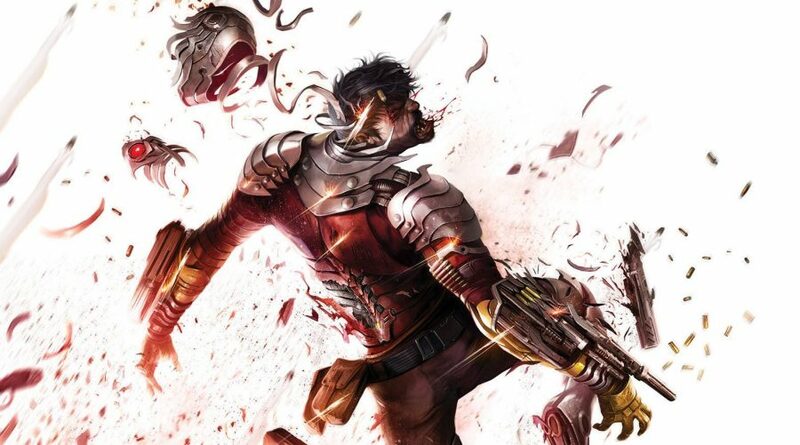 DC Comics Universe & Suicide Squad #44 Spoilers: The Road To SS #50 Continues With More Deadshot Vs. Batman Via Preview! 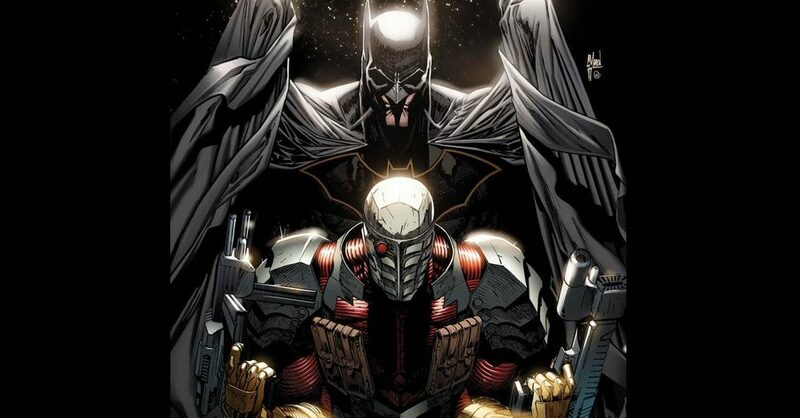 Next Up Is Deadshot Vs. Aquaman?! 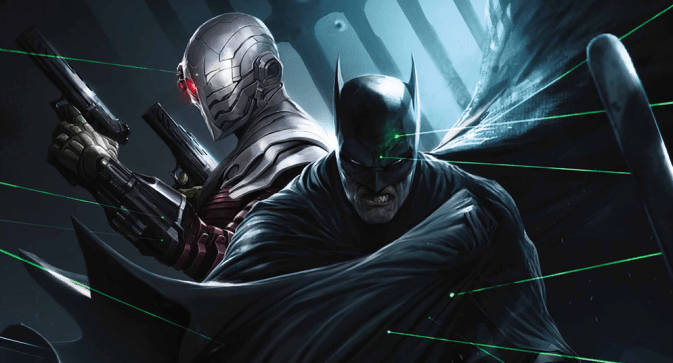 DC Comics Universe & Suicide Squad #41 Spoilers: Batman Takes On Or Teams With Deadshot Via Preview? 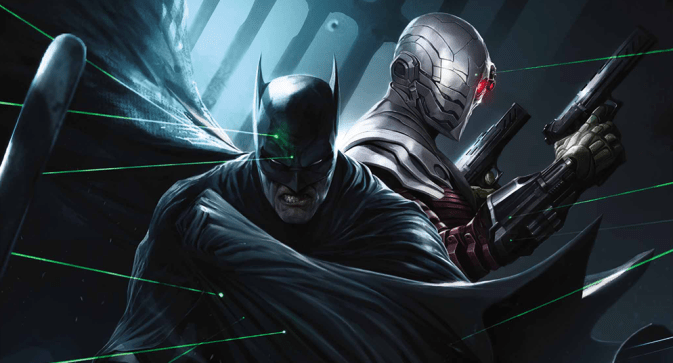 DC Comics Universe & May 2018 Solicitations Spoilers: Batman Vs. Deadshot & The Suicide Squad?! 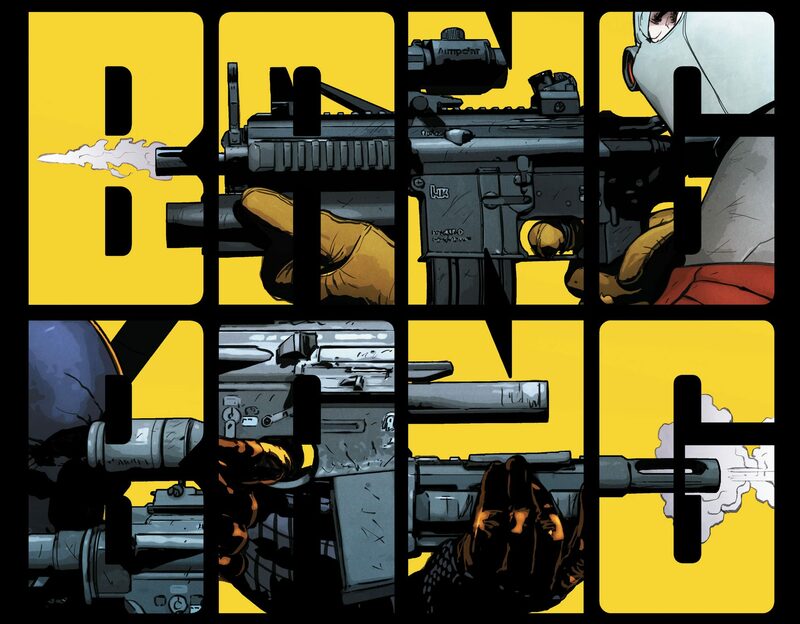 DC Comics Rebirth Spoilers & Review: Batman #28 Has Deathstroke Vs. Deadshot In The War Of Jokes & Riddles Part 3; The War Of Joker Vs. Riddler! An epic battle with Batman in the middle! DC Comics Rebirth Spoilers & Review: Batman #27 Reveals Who The MVP Is In The War Of Jokes & Riddles Between Riddler Vs. Joker! DC Comics Rebirth Suicide Squad #1 Spoilers & Review: DC Rebirth #Skwad’s First Cosmic Mission, Harley Quinn Buys In & Batman Strikes! 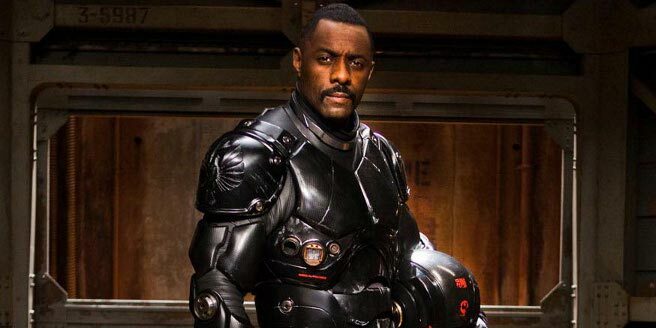 Will Smith’s Deadshot Mask For Suicide Squad Film Finally Revealed! UPDATED! 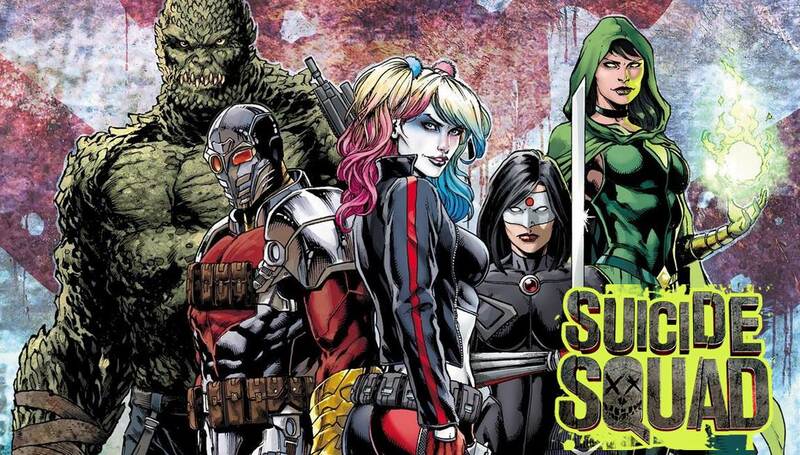 Post-Convergence New Suicide Squad Line-Up Spoilers Leaves Deadshot Free For Secret Six. 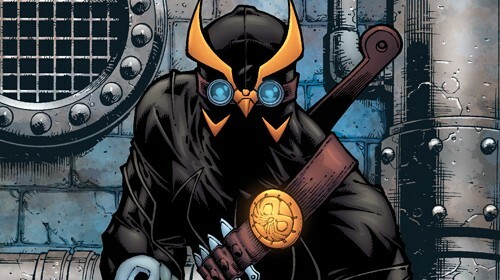 Plus Batman’s Court Of Owls Expands DC Comics Reach! The Mikes cover two hot new DC titles this week. It’s a non-stop action packed super-villain adventure with a little Batman thrown in for good measure. The New 52 Futures End’s Stormwatch Mystery Solved Heading Into Issue #5? 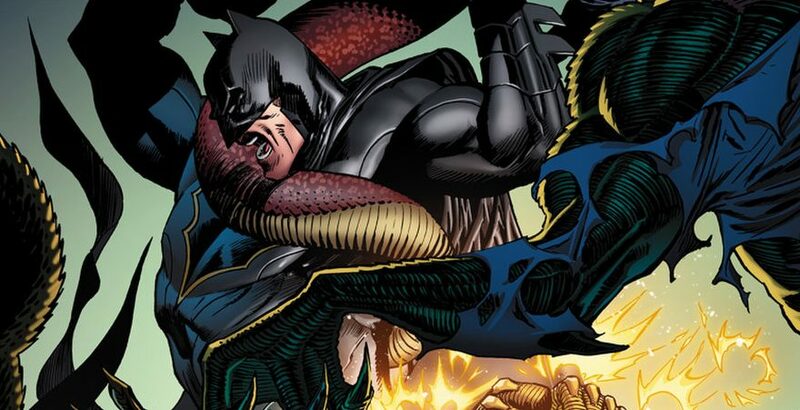 Post Forever Evil #7 DC Comics Chatter Alongside Stormwatch #30 Spoilers! It's explained... sorta. Plus, WOW, that art is AMAZING! Five books pick up the Forever Evil threads this week. Speedy Recap: CW’s Arrow: An Innocent Man (Season 1, Episode 4) Spoilers & Review! John Barrowman of Doctor Who & Torchwood, Stephen Amell & More! Deathstroke Coming! Wow. A lot going on this week. 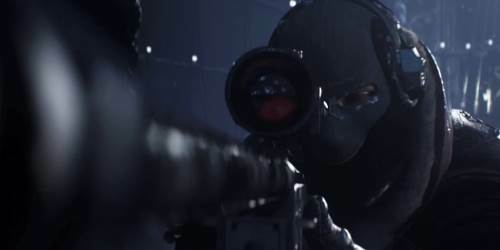 Suicide Squad's Deadshot has Arrow in his crosshairs! Where does this series go in episode 2 after its pilot set a viewership record for CW?